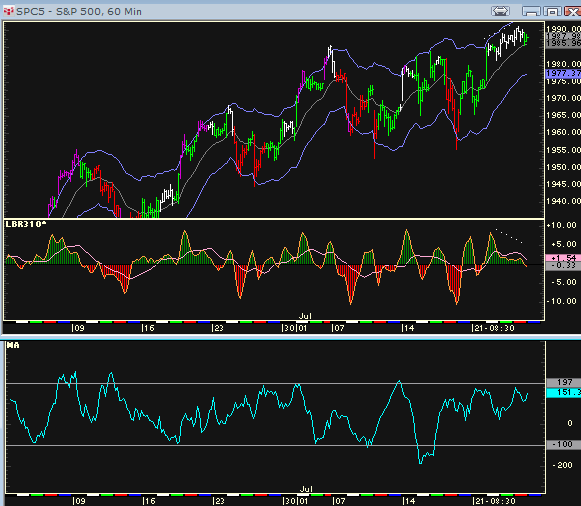 Summation Tick chart above shows hourly Sell Divergences and ticks more overbought than oversold. 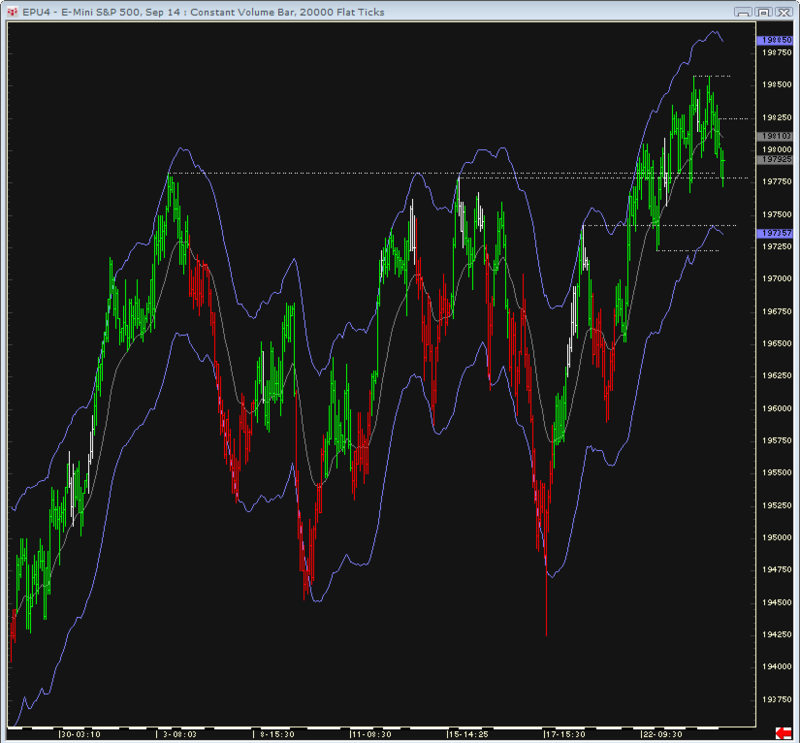 displayed good upside momentum, but it is not a broad based rally. 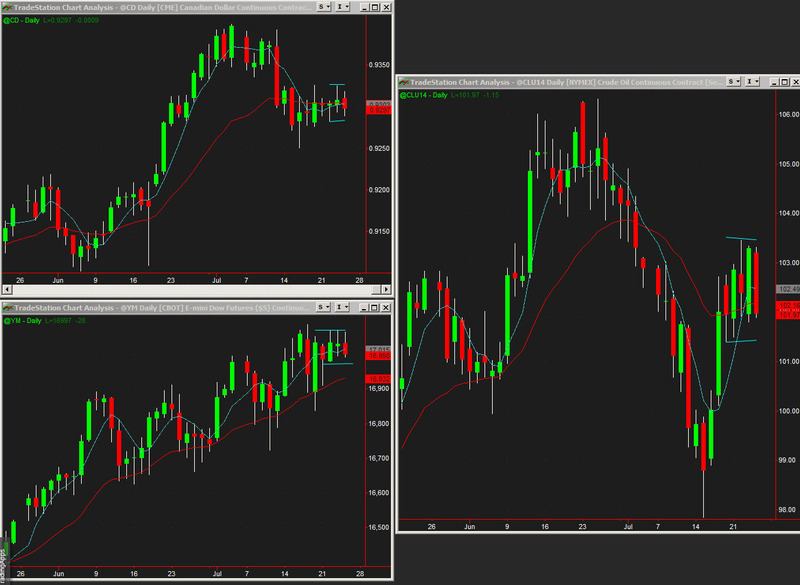 For today: The top chart shows the key levels. 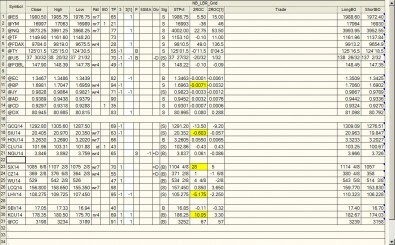 with the residual upside momentum that has been seen in shares like IBM. 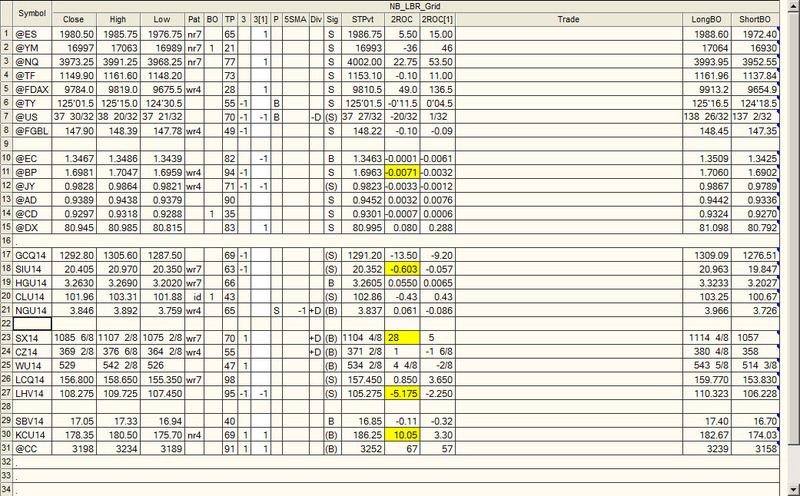 Short reactions up in Bonds and tens. HAVE A FABULOUS WEEKEND and lets start to get ready for August!